Yesterday, Motorola sent out emails to select members of their product forums, stating that a soak test would be soon be underway for an update. The soak test, which we now know will begin “later today,” is specifically for owners of the DROID MAXX, ULTRA, and Mini. Testers are assuming it is Android 4.4.4, given that Motorola stated the updated would come soon after the final build was released by Google. We are nearing Motorola’s own timeframe for when the update would be available, so the timing for Android 4.4.4 makes complete sense. If you are a tester, and own a MAXX, Ultra, or Mini, be on the lookout this evening. 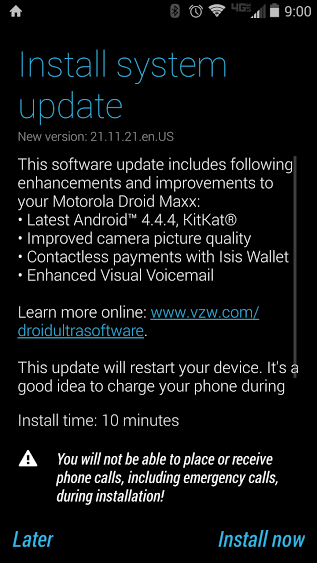 Update: A couple of testers have reached out, confirming that the update is in fact Android 4.4.4. 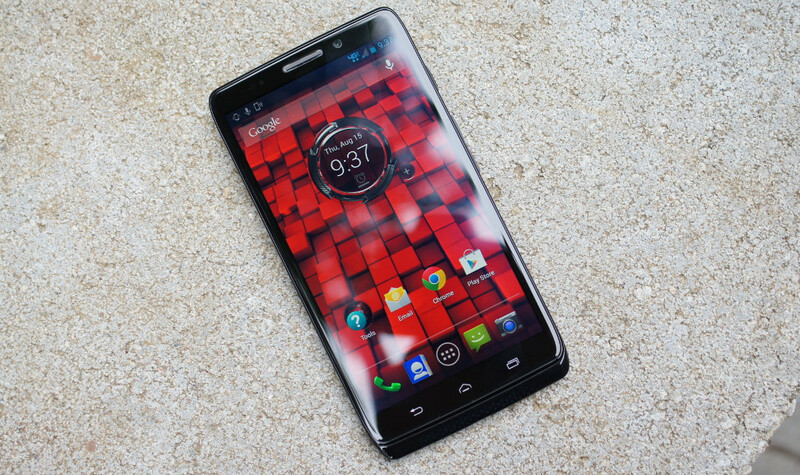 Thanks for signing up for the Motorola Feedback Network software test for Droid Ultra, Maxx and Mini. The test should start later today. We have a very large group of testers signed up – thank you! To avoid being overwhelmed by feedback, we have split the test team into two groups. Some members will provide feedback in a private community and a survey, while another group will provide feedback via survey only. You have been chosen at random to provide feedback via a survey only. We will send that out in a few days. We look forward to seeing your comments. We ask that you do not post your feedback in public areas, but save it for the survey. In the event you have a serious problem with your update — one that makes your phone unworkable — please reply back to this email. For minor issues, we ask that you simply note those for the survey. Thanks so much for your participation! We really appreciate your time and insights.